Congratulations! We made it. Another Las Vegas Phish run is in the books and with its successful conclusion, Fall Tour 2018 draws to a close. Is everybody ready to be spoon fed some perception? 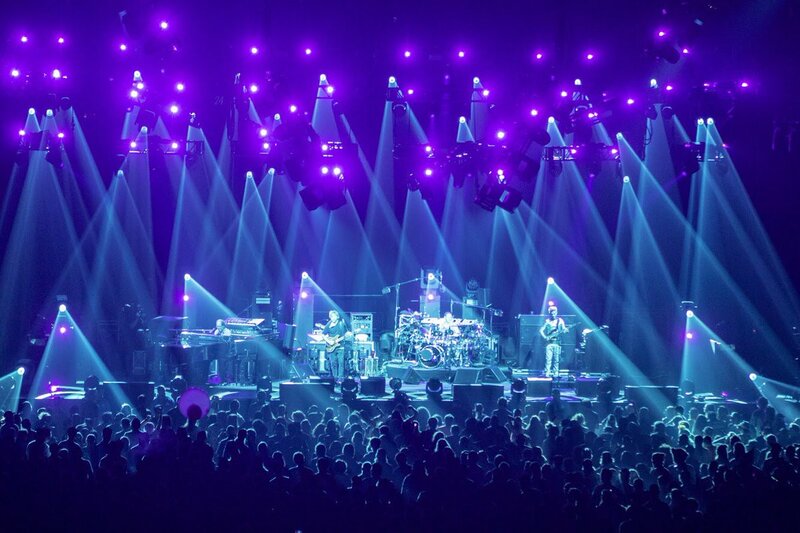 Long time readers of my recaps will know to either bail out now or start limbering up your fingers so they are ready to tap out some “Shade” about how you don’t want to know what I think about while listening to Phish work their magic, because you are just here to find out what happened during the show. In the simplest terms possible THEY CRUSHED IT...again...have a nice day!